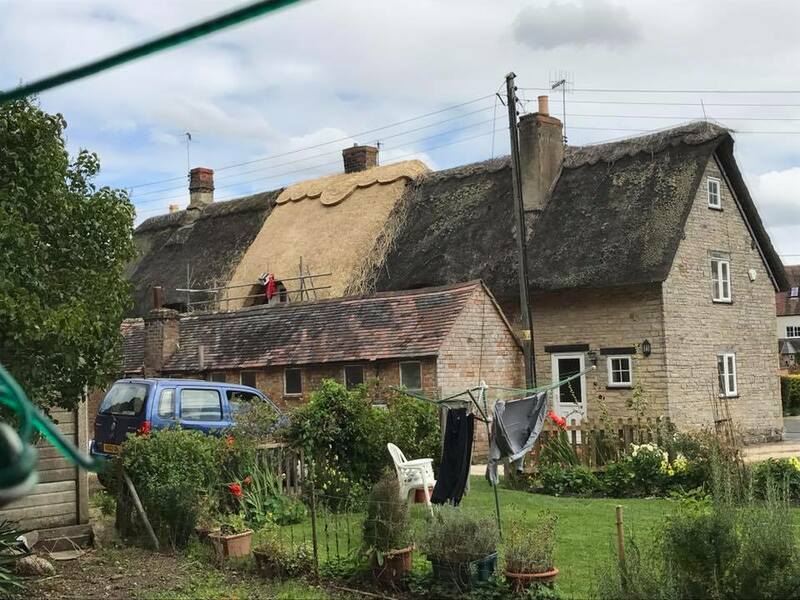 The team and I popped back to Bretforton to take the scaffolding down on this small cottage we have recently re-thatched ready for the winter months. 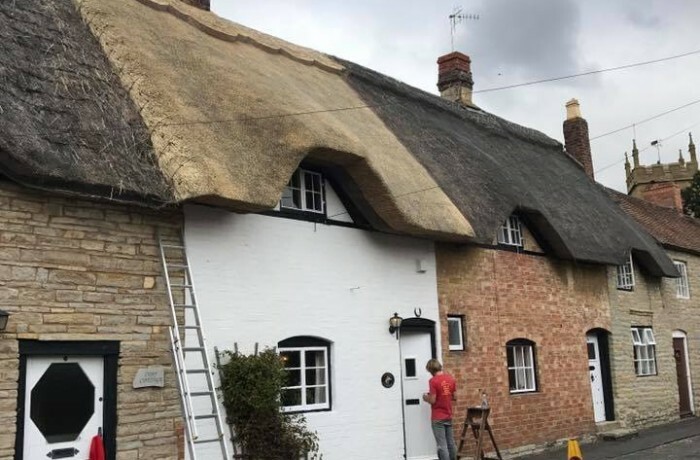 However, water staining had made the cottage exterior look untidy so we were asked to paint the property. We are always happy to help with any finishing touches whether that is carpentry fixes or painting. We painted the entire cottage including the windows and doors. To ensure the fresh look stays we put a couple coats of pure brilliant white on the brickwork. Never underestimate what a fresh lick of paint can do to a building!